Carole Middleton reveals lavish plans for Prince Louis’ christening. The christening of Prince Louis is set to be an extravagant affair with classic music, pretty chocolate and expensive candles — at least if his grandmother, Carole Middleton gets her way. Carole shared her lavish demands in her Baby London magazine column at the weekend, Daily Mail reported. And she thinks a decent christening party should cost roughly £2,000. Detailing ways to celebrate such an occasion, the Duchess of Cambridge’s mother, 63, suggests creating a time capsule box and asking guests to place handwritten notes, photographs or trinkets inside for the baby to receive on its 18th birthday. Carole recommends dressing the newly-christened baby in something beautiful, such as a £125 silk gown from Monsoon, adding the baby must also be showered with standout gifts. The event planner suggests a £49.95 English Trousseau piggy bank from Harrods, a £265 Philippa Herbert plaster cast of the baby’s feet, a £125 Meminio leather ‘memory case’ or a £30 Steiff teddy. But thats not all. To reward guests for their efforts, Carole recommends expensive candles and chocolate favours for guests to take home. And simple music just won’t cut it — Carole encourages parents to splash out on a classical harpist or singer for the event. No party would be complete without a theme, Carole reckons. She advises buying Beatrix Potter or Teddy Bears Picnic decorations, adding her website, Party Pieces, is the ideal place for napkins and balloons. Carole recently joined the magazine as a contributing editor, sharing practical event planning tips and must-have buys in her monthly column. In February, Carole shared her lavish £1,519 Mothers Day wish list with readers. 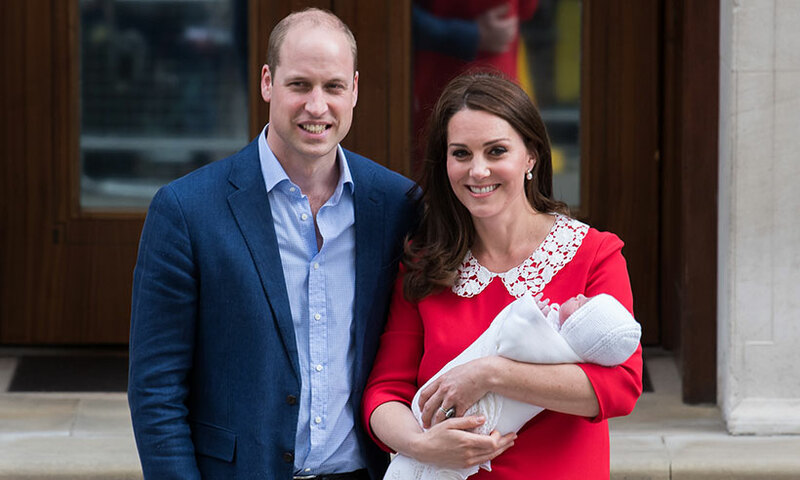 Baby Prince Louis, who was born in April, is expected to be baptised later this month.